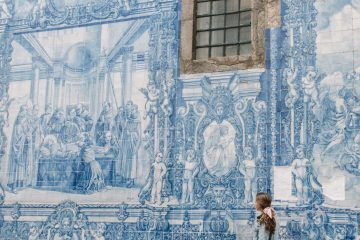 Planning a trip to Portugal? 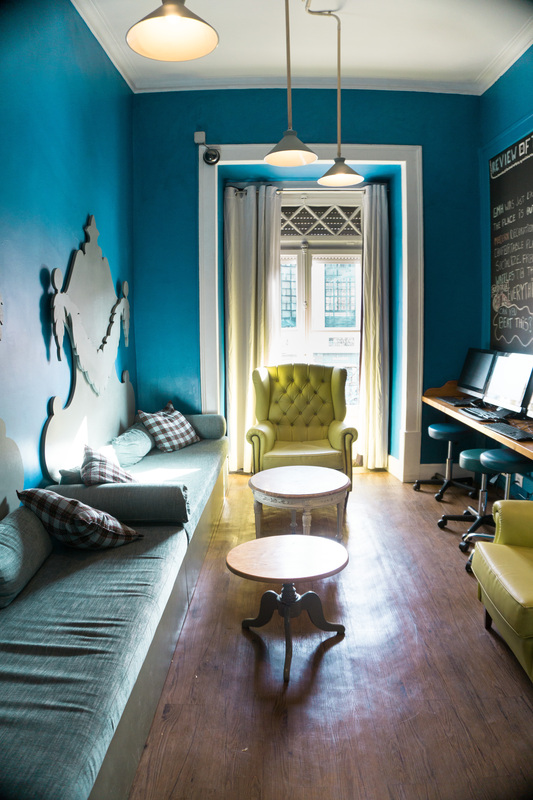 Make sure to stay in Lisbon’s best hostel, Good Morning Lisbon! 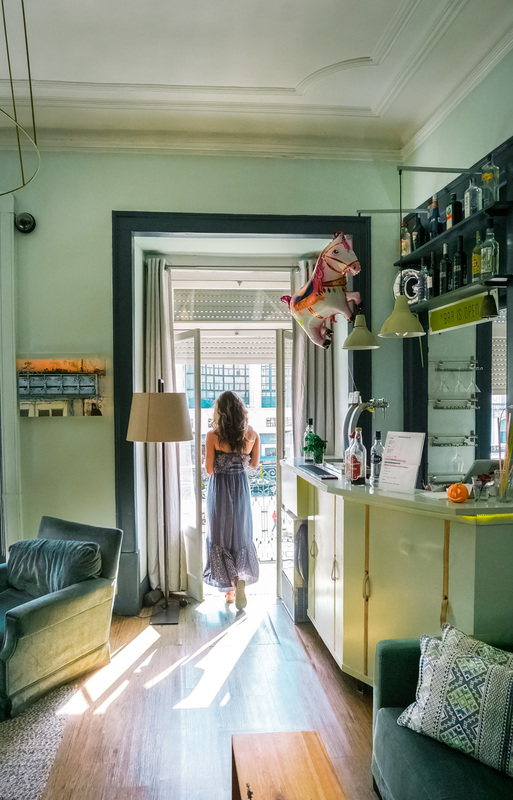 I had the opportunity to spend 3 lovely nights at Good Morning Lisbon on my latest trip and I cannot wait to tell you all about my experience. I did receive a complimentary stay in return for my review, however this post will reflect only my honest experience at the property! From the moment that we arrived at Good Morning we felt right at home. The staff here is beyond welcoming! 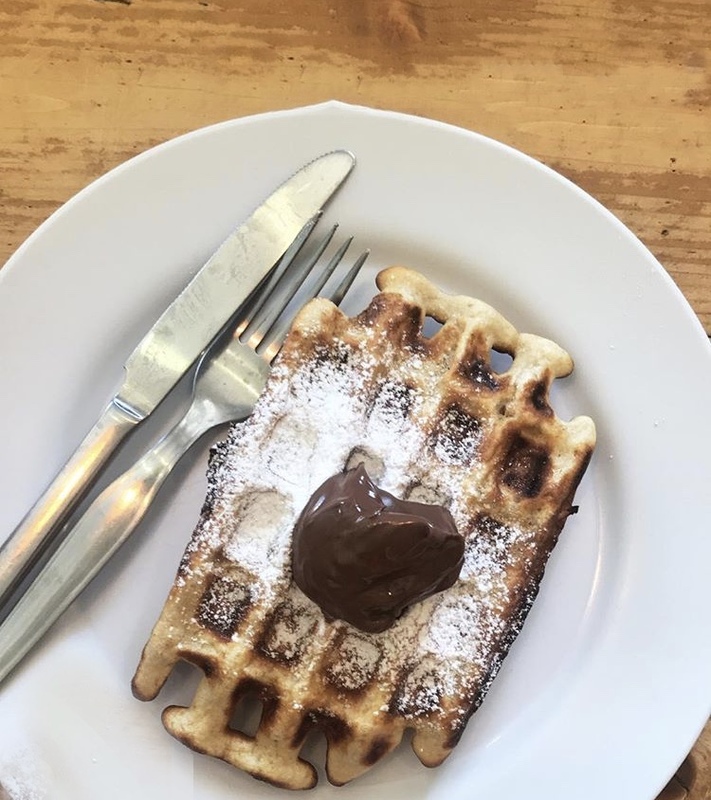 They are full of awesome recommendations for what to see and where to eat in Lisbon. They make you feel so so welcome, especially if you are a solo traveler looking to meet new people. The location of Good Morning Hostel is the prime! The hostel is easily accessible by public transportation, with the Rossio metro station just steps away. Within minutes from the hostel you can find some of Lisbon’s best restaurants, trendiest neighborhoods, and top attractions. 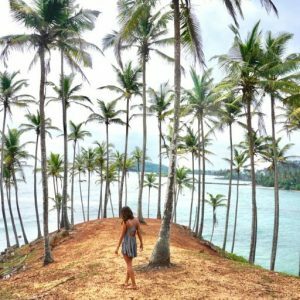 Not sure what to visit? 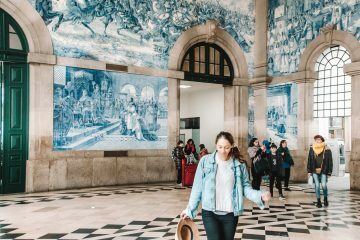 You can check out my guide on 11 Things Not to Miss in Lisbon here! Let’s talk sleep! Whether you are looking for a late night out or a quiet night in, Good Morning has got you covered. Good Morning Lisbon offers 6, 8, and 10 bed dorm room options. Dorms are ideal for solo travelers looking to save money and socialize. The best part of the dorms at Good Morning is that they are great for those who actually want to sleep! They are equipped with dark curtains to keep out the early sun, and the thick walls do an excellent job of blocking out the party noises from down below. Beds typically range between 25-35 euros a night per bed. Looking for a social atmosphere but don’t want to compromise on you own privacy? 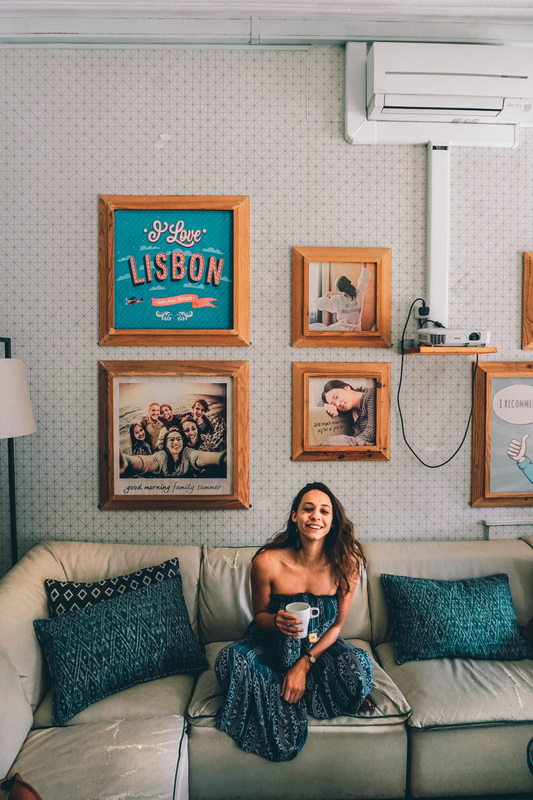 Another reason that Good Morning Hostel is rated as Lisbon’s best hostel is because they offer adorable, private double and twin rooms for your privacy needs! Can we just agree that the decor here is beyond adorable? 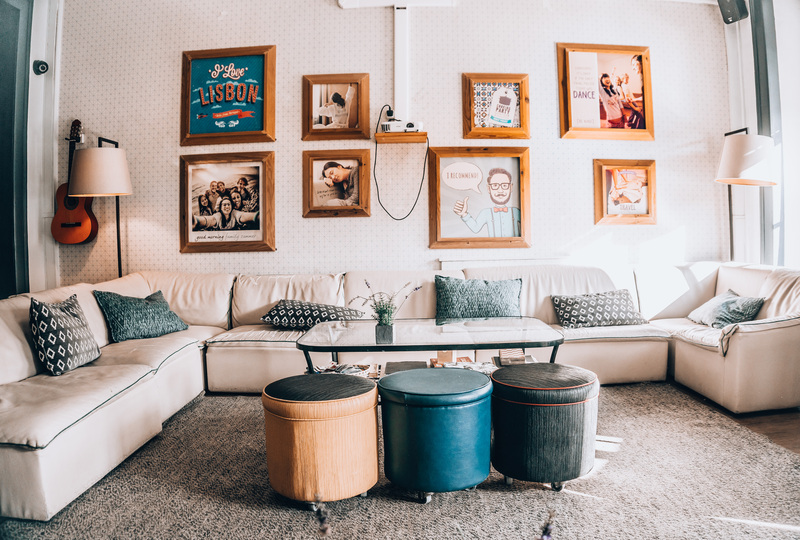 The living room at Good Morning Hostel is not only SUPER cute, but it is a great place to meet and socialize with other guests.. but more on that later! You will also find areas to kick back and watch a movie, or to work on the computer. Good Morning Hostel has a full-stocked bar in the living with drinks for purchase. A great perk but nothing out of the ordinary. What makes this spot Lisbon’s best hostel is the FREE hour of beer and sangria that is served every night! The breakfast here is AMAZING! Every morning from 8-10am you will find an assortment of scrambled eggs, grilled cheese, fresh fruit, and homemade waffles! Not to mention the massive tub of Nutella that is available. If these options don’t appeal to you you are welcome to use the kitchen at any point for you own cooking. 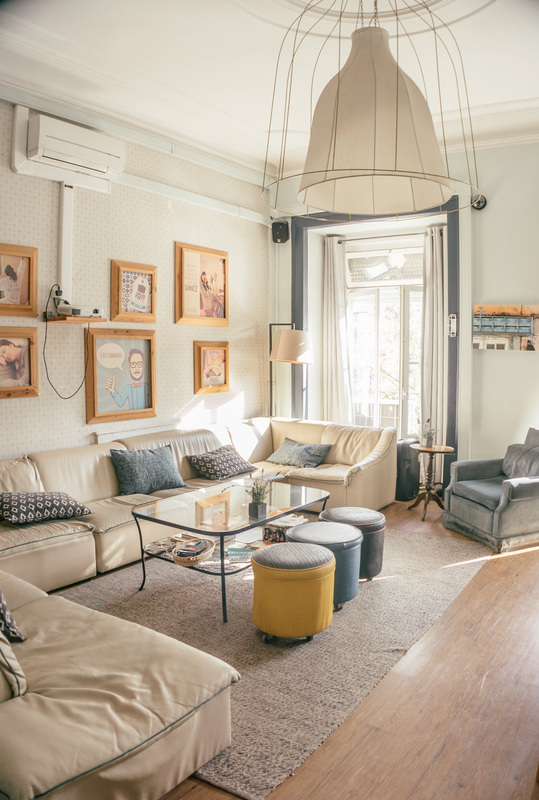 Another reason that this spot is Lisbon’s best hostel? There are a handful of daily tours and activities available. 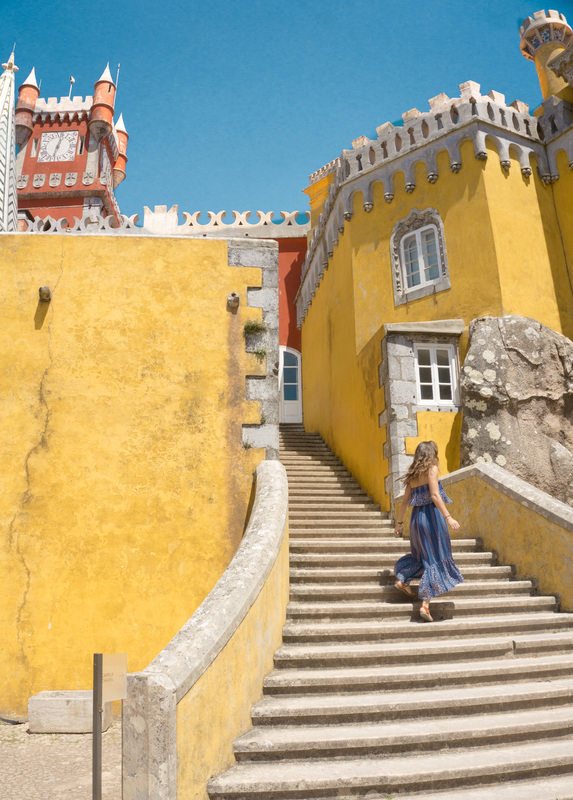 You can join in on local walking or biking tours or take a day trip to Sintra. 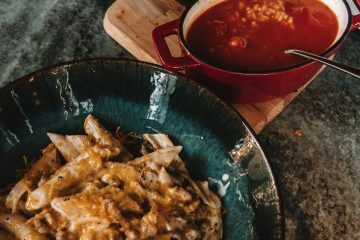 In the evening you can sign up for cooking classes with the in-house chef or participate in cocktail parties and drinking games. Check out www.goodmorninghostel.com for more details! 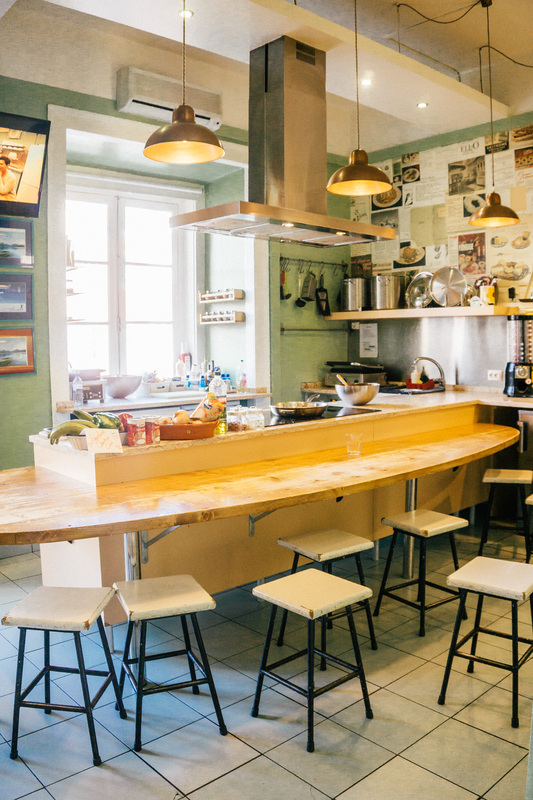 Like what you read about staying at Lisbon’s best hostel? Make sure to Pin it now! If you have any other questions feel free to send me an email at tavernatravels@gmail.com.